The Health Equity Research & Education (HERE) Center is dedicated to community partnered participatory research. 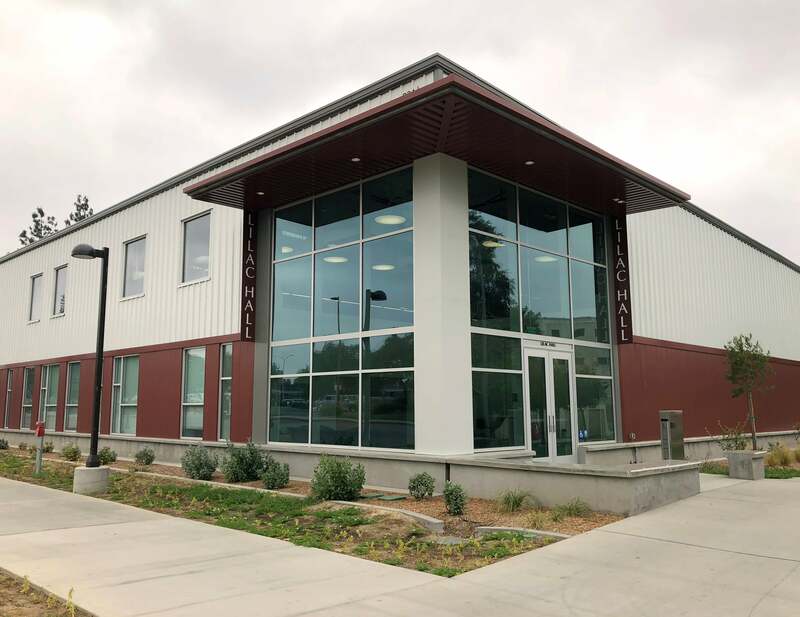 The Center occupies half of CSUN’s first-ever 10,000-square-foot research building, Lilac Hall, built in part with initial BUILD PODER funds and augmented by a significant amount of university funds ($6 million+). Lilac Hall will house a group of faculty who were cluster hired to focus on health disparities (which is central for BUILD PODER) and another group of faculty in the materials science fields. 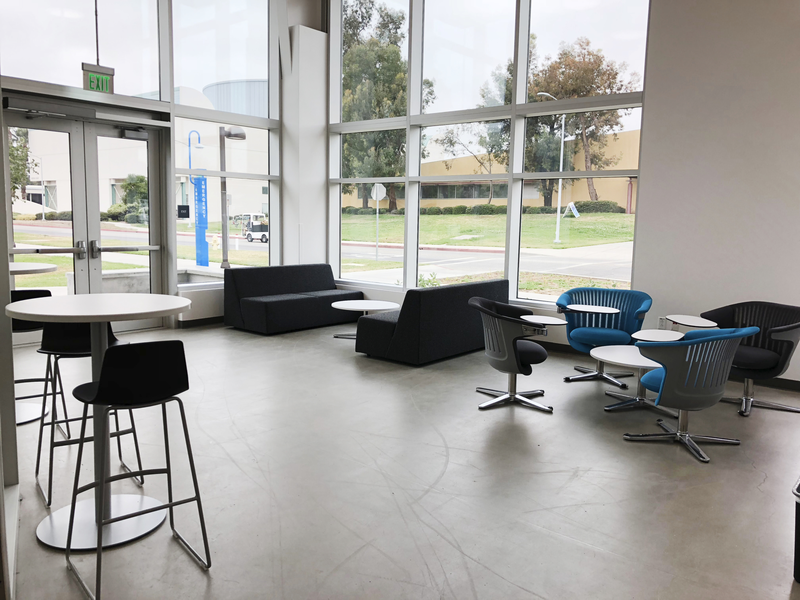 The layout for the Center includes four large offices for cluster hired faculty members, three large labs (over 400 square feet each), a large office for administration, four offices for research projects, as well as a student research support office. 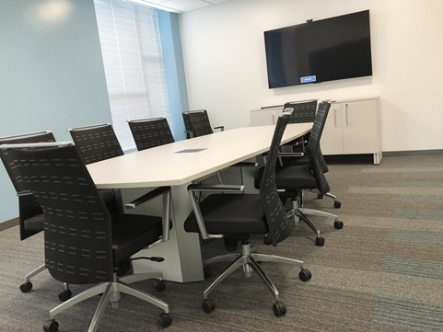 Six workspaces exist for students to have greater options for working with the Center's principal investigators (PIs) and cluster hired faculty members. Additionally, Lilac Hall contains shared spaces that include a conference room, and a small meeting area and kitchen. These as well as the open-concept floor plans for shared lab spaces and work areas were intentionally built to stimulate collaboration and projects that involve partnerships. The mission of the Center is to improve health equity in the Los Angeles region through community-university partnerships in health disparities research.